One of my favourite garden friends. I get in the greenhouse and can’t decide which colour combo to buy. They all have a personality to me. 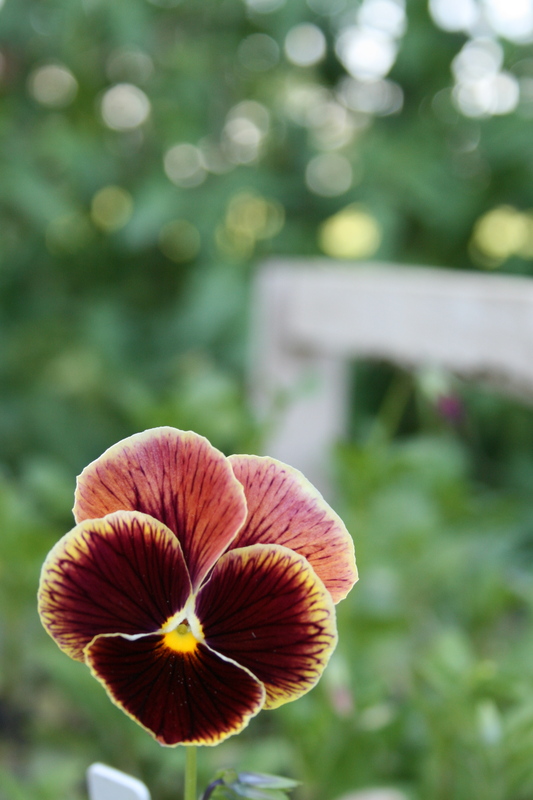 I grew these from seed, and they took forever to bloom…but it was worth it! I took tons of pictures! I went to see it on the stands at Barnes & Noble yesterday, just kind cool to see it on the stands! Hope you enjoy the story, it was hard to write to a specific amount of words!!! Not that I can’t be chatty!